(P1) JetBlue Airways is considering a new training program to get pilots ready for the copilot and captain’s seats. The program would take pilot candidates with no previous experience and train them to become competent airline pilots. Rather than training in smaller, cost-effecting airplanes, most of the flight training would focus on airline-related tasks, such as emergency decision-making, coordinating crews, and simulator training. (P2) Under the current rules, the pilots would still need to reach the required 1,500 hours before they could fly airplanes carrying passengers. (P3) The program has been named Gateway 7 and is slated to start next year. Only a small number of pilot candidates, who would go through a rigorous screening process, would be accepted into the test program. After going through a JetBlue ground school, the candidates would go to a partner company for flight training. Pilot candidates would pay for their own training and, if successful, would be qualified to join the airline in 2020. The FAA is currently evaluating the program. (P4) The trial program would train pilots slated to fly the 100-passenger Embraer E190. 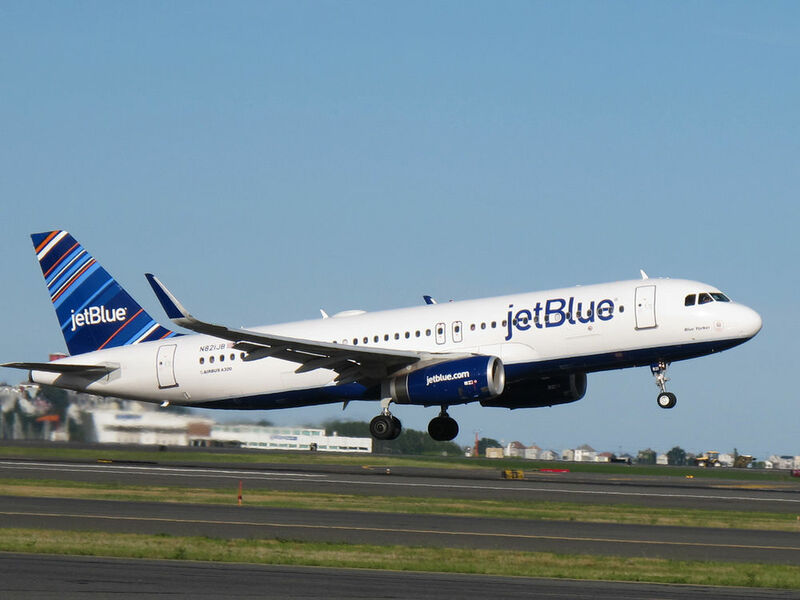 Once the trail program is complete, JetBlue will evaluate whether the training program could be a viable option for its Airbus fleet. In your opinion, what are some of the advantages of this new training program? In your opinion, what are some of the disadvantages of this new training program? Do you think the required 1500 flying hours is adequate to start flying planes with passengers? Why or why not? A majority of the new pilot training will be centered around __________________. Which aircraft will the newly trained pilots operate?